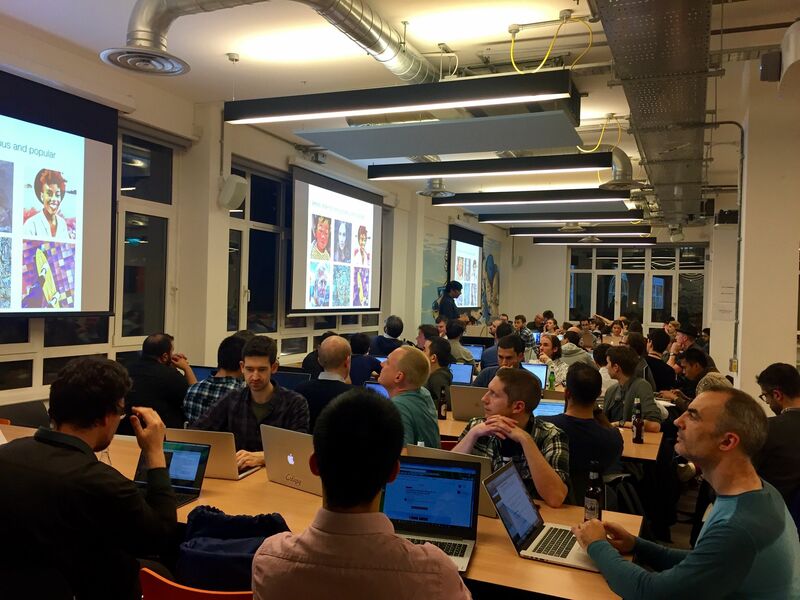 We are glad to announce the upcoming London meetup for Challenge participants! It'll be held on 26 April in a form of webinar, so anyone is welcome to join. Our team will be there to explain the tasks and answer your questions!